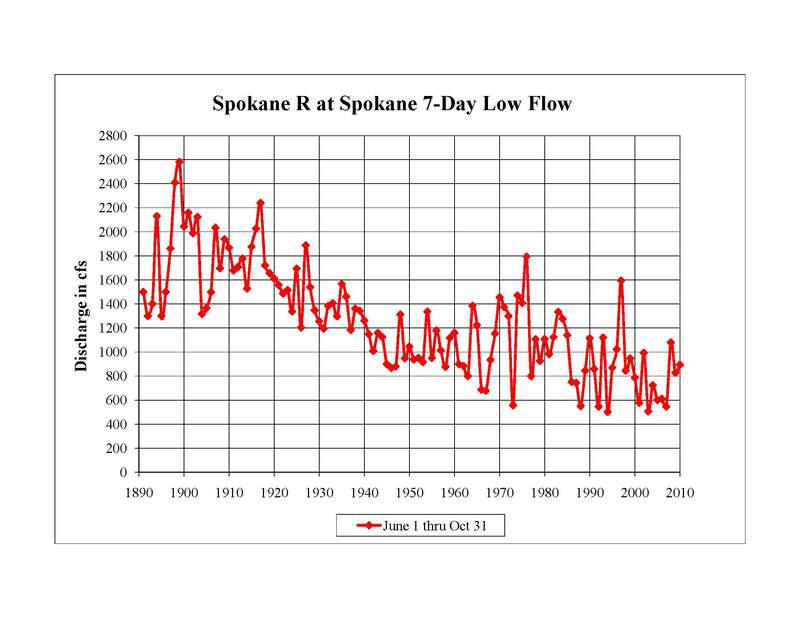 This graph shows the lowest flow of the year, every year between 1891 and 2010, as measured at the Spokane gage (just downstream of Monroe St. Bridge). The Washington Department of Ecology announced today that it is launching an effort to protect instream flows in the Spokane River. This is good news for river advocates, but must be taken with a dose of salt. The Spokane River needs some help when it comes to instream flows, which have been steadily in decline for decades (see graph at right). The problem is largely due to groundwater overpumping in both Washington and Idaho. The Spokane Aquifer feeds the Spokane River, so pumping groundwater has a direct and negative impact on instream flows. In Washington, river flows are protected by formal adoption of a rule that specifies how much water should be in the river during certain dates throughout the year (usually two week intervals). These rule-based flows are basically a water right for the river. Pre-existing water rights that were issued before adoption of the flow rule are not affected, and water rights issued after the flow rule are subject to curtailment when the flows are not met. The system is not perfect, but it does provide a measure of protection against further degradation of rivers that lack sufficient water (such as the Spokane). Ecology announced today that it will begin the formal rulemaking process, which should take about 18 months to complete, and will involve a fair amount of public process. The purpose of instream flows is to protect public values in rivers. For the Spokane, that means protecting water quality, fisheries, recreation, and scenic values. An important question for Spokane River advocates to ask as this process unfolds: Will the flows that Ecology proposes be sufficient to protect these values? In a 2012 memo, and a 2013 presentation, Ecology stated that it intends to adopt a summertime flow of 850 cubic feet per second. 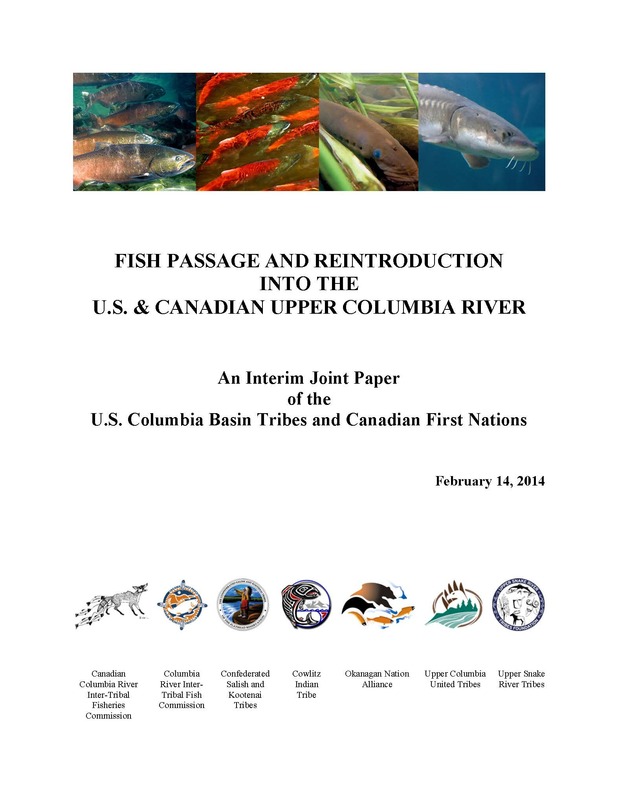 The Washington Department of Fish & Wildlife provided technical analysis. But nowhere in the studies is there discussion of adequate flows for recreation and scenic values. Alternative views about the amount of water that the Spokane River needs and other issues, submitted by the Center for Environmental Law & Policy, are set forth here. (The back story is that the City of Spokane has proposed flows as low as 460 cfs, and Ecology believes it can split the baby). Washington’s instream flow program got a big boost last October, when the state Supreme Court ruled that the Skagit River instream flow rule is designed to protect the river, and cannot be subordinated to water for future development. (See Naiads post Skagit River Wins Big in Court (10-3-13)). Despite the Skagit court decision, Ecology continues to issue new water rights that impinge on instream flows. 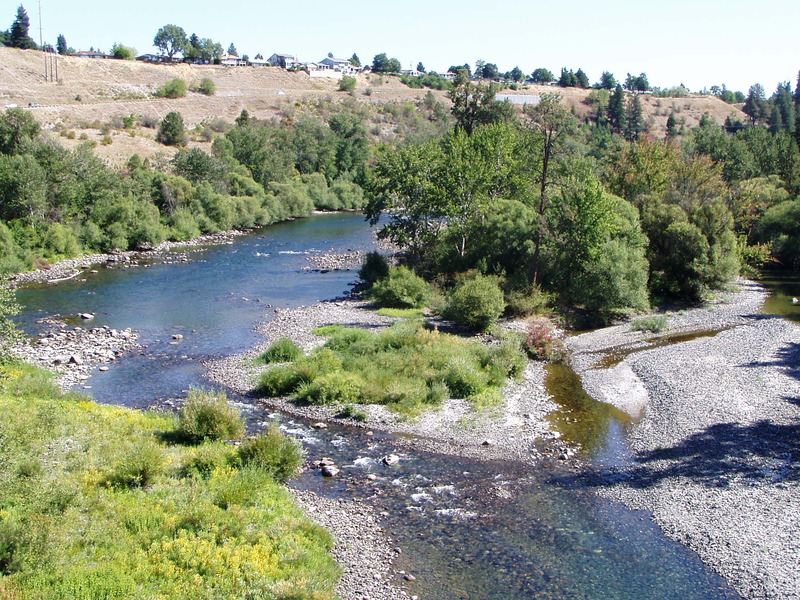 Litigation challenging Ecology is underway involving the Nisqually and Deschutes Rivers (issuance of new water right to City of Yelm, near Olympia), the Similkameen River (issuance of new water right for Enloe Dam, near Oroville), and the Columbia River (issuance of new water right to Kennewick Hospital, see Naiads post Washington Rivers: For Sale). As the Spokane flow rule develops, those who care should closely question how this “water right for the river” will truly protect the river. Will the flow rule really protect Spokane River water quality, fisheries, recreation, and scenic values? Will the flow rule protect higher flows that occur some years, and provide important diversity in habitat and river channel maintenance? Will the flow rule prevent issuance of future water rights to the detriment of the river? (Of particular concern is the Department of Ecology’s obsession with obtaining new water for Columbia basin irrigation – the Spokane River is a potential source). How will the Spokane River instream flow rule connect with new pumping on the Rathdrum Prairie in Idaho? The coming year will present an important opportunity to advocate for the Spokane River. Stay tuned. Categories: Instream Flows, Spokane River, Western Water Law | Permalink.